What can Myers Cocktail injections do for you? If your immune system or energy levels need a boost, then the Myers Cocktail from Vitamin Injections London is the perfect solution. This is the original intravenous (IV) therapy solution, which – for many years – has benefitted hundreds of thousands of people by infusing nutrients and vitamins that are essential to the body directly into the bloodstream. The great thing about the Myers Cocktail is that it contains levels of vitamins and nutrients that you can’t take orally, giving your body the boost it needs sooner rather than later. The Myers Cocktail was the idea of Baltimore physician John Myers. The traditional intravenous drip contained various B vitamins, magnesium, calcium, and vitamin C among other medications. The Myers Cocktail is a fast and convenient way for your body to get what it needs directly, without having to rely on taking oral pills or liposomal vitamins. The Myers Cocktail is an excellent way to prepare your body against the upcoming cold and flu season. Visit our Crawford Street IV therapy clinic in Marylebone, London to see what the Myers Cocktail can do for your allergies or other seasonal illnesses. Additionally, many clients have had success in using the Myers Cocktail to boost their fitness and performance levels, as well as increasing their overall wellbeing. The great thing about the Myers Cocktail is that you can avoid some of the side effects that you’d normally experience with taking oral vitamins. The nutrients are delivered directly into the bloodstream without the usual upset stomach associated with oral vitamins. There is very little discomfort from Myers Cocktail Injections. Rest assured that the professional IV/IM therapists at Vitamin Injections’ central London clinic will have you looking good and feeling great in less than thirty minutes. Our practitioners work with each client individually and evaluate their results using Diagnostic Testing. No matter what improvements you’re hoping to achieve, we’re ready to help you achieve the improvements you’re hoping for. 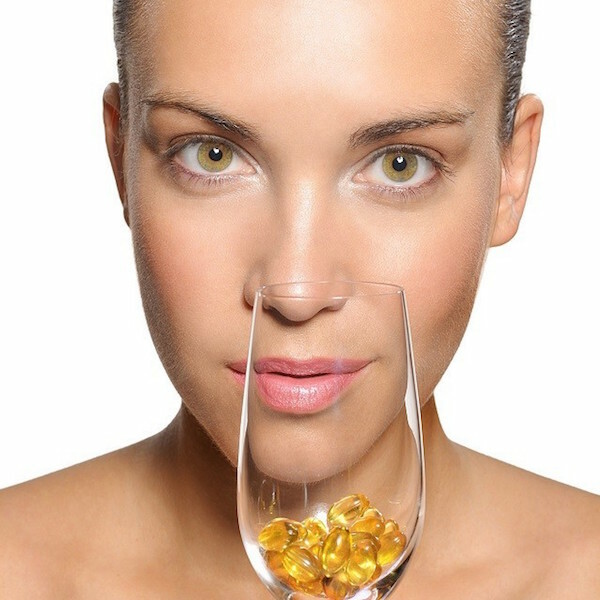 To get started, simply contact Vitamin Injections London and book a preliminary consultation to find out for yourself what the Myers Cocktail can do for you!